Most Netflix users will try their best to avoid an interruption of their Netflix service. Avoid this scammer trick and keep Netflix safely streaming your shows. 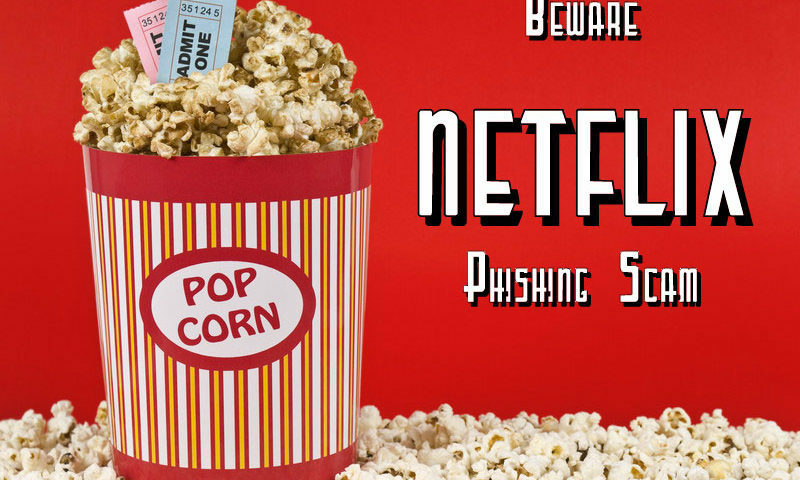 Scammers and hackers have realized the great love for Netflix and they are out there to exploit innocent Netflix subscribers with a Netflix Phishing Scam. What is a Netflix Phishing Scam? There is an email which has been in circulation recently warning members to update their payment information. The email claims the Netflix service providers have had problems when trying to bill the user. In order to avoid interruptions, the email directs the users to a link where they are required to click so that they can update their Netflix payment information. The Netflix phishing scam email is fake and is not sent my Netflix, however it can look authentic if the user only quickly scans the email. Why Do Scammers Send Fake Netflix Emails? The scammers are targeting unsuspecting members where they will follow the email link and update their payment information; from the information the hackers store the information the user puts into a fake Netflix site. This allows the scammer to access vital personal information which they can use to steal from users. Scammers sell Netflix accounts like yours to others to use without your knowledge. The phishing email even goes a step further providing a contact number for users to contact for assistance.Upon calling the contact number provided, users are directed to download a (fake) Netflix login software which ends up installing malware on the users computers. This is dangerous because with malware installed, the scammers can do a lot of harm to the computer of the users (such as steal bank info, encrypt (lock) users files for ransom, etc.). The fake Netflix login software sent to members is actually remote logging software which the spammers are trying to have as many users install so that they can log in from remote locations and exploit unsuspecting Netflix users. How Do I Protect Myself from the Netflix Phishing Scam? There are three simple steps you can take to identify such scam emails and avoid them. The phone number provided in the email is not the official Netflix number. The official Netflix Number is: (866) 579-7172.The Netflix phishing email phone number is not even a USA number; it is a number from a different country. The link in the scam email opens in a pop up page. This is not normal links which in most cases will open in new tab. If you receive such a link, then avoid it because you can end up being coned. One of the goals of the scammers is to gain back door access to your computer so that they can watch you, install their own software secretly, steal vital information about you, etc.The representative at the phone number provided on the phishing email will try to convince you that you need their software. When you have identified a Netflix phishing email, it is advisable to delete them immediately to avoid any mishaps or anyone else clicking the fake links. If you receive a suspicious email, instead of clicking the links, instead, start your browser and manually visit the website instead. For example, start your browser, whether that is Microsoft Edge, Internet Explorer, FireFox, Chrome, etc. and manually type the website into the browser. In other words, don’t trust links provide in a suspicious email. This is a clickable link to –> Netflix.com. This appears to be a clickable link to –> Netflix.com. Without clicking, hover your mouse over the second clickable Netflix.com link above. By doing so, most all modern browsers will show you in the bottom left of the browser, what the link actually is. In the picture above, the user is surfing in the Chrome browser. The user hovers the mouse over the second Netflix.com link. The user notices that the link doesn’t go to the correct site. Before you click a link, take a moment and check where the click will actually take you. Advice: Try as much as possible to type links in your browser manually rather than clicking on the links provided in your email. Most scammers will use odd URLs to direct you to scam sites. The URLs may not even look like a website link. They may use a URL shortener which can hide the scammer’s website on the other side of the link. In most cases the scams will use URLs similar to popular brands in the market. For example, for Netflix, which is netflix.com, they use a URL such as netflix.someothersite.com. Notice that the word “netflix” is in the URL, however, the actual site is “someothersite.com” and in fact, not netflix.com. Be aware of these slight but very important differences. Advice: Manually go to the official website of Netflix for you to study their URL at a closer look. If you click the link in the Netflix phishing scam email, you may notice on the fake site misspelled words and improper grammar. These are clear red flags that you are not at a proper business website. Advice: Take a few moments and check over the site before attempting to log in. In order to avoid calling numbers which can mislead you into giving out your personal information to fraudsters, always check on the official website of any service provider to confirm the phone number. For example, for Netflix, just manually visit the official website and check on the number which they have posted on their official website as their official contact numbers. You can even call the official number and inform them about a number you have received with an email address. They will advise you on necessary actions to take. When calling a Netflix representative in a phishing email, it’s a red flag when they end up becoming too aggressive wanting you to take certain actions (like you must install their software). Don’t be fooled or bullied by fake representatives that you must do something or else there will be severe penalties. Advice: A genuine Netflix representative will always talk to you in a professional manner. A genuine representative will offer you freedom to take different actions relating to your account. A legitimate email from a company where you access services should be from the official email listed on the official website. If you will receive an email from a free email account (such as Gmail, Yahoo, etc.) or an offshore source and it ends up asking you to take certain actions about your account in a given company, then this should raise a red flag. Legitimate emails will have the company name next to the “.com”. For example “customerservice@netflix.com” or “help@netflix.com” or “billing@netflix.com”. Advice: A business email will have the full business domain name properly listed as noted in the three examples. Netflix makes it easy for you to review your recent activity and account access. Under “My Profile” click “Viewing activity”. Check that your viewing activity matches your recent shows and movies. 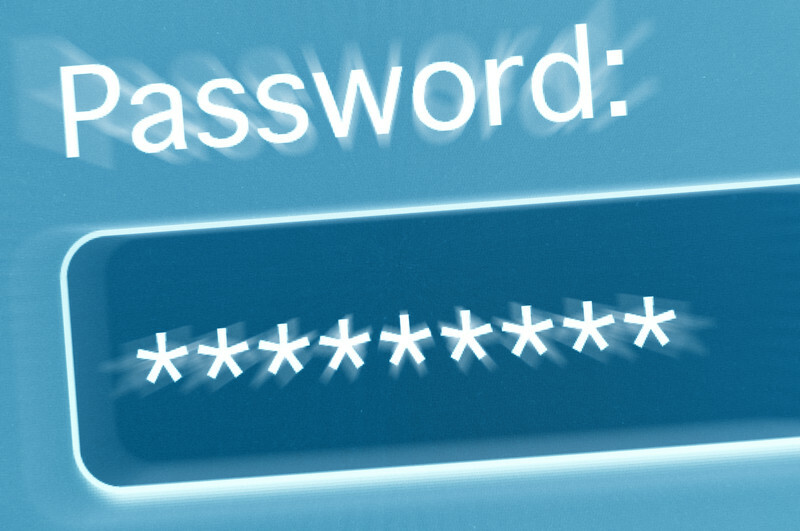 Verify that only you have logged in. 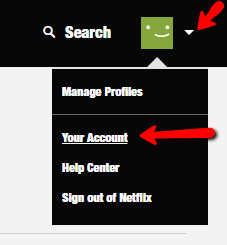 Change your Netflix password to be unique from all other websites. You will need to relogin to Netflix from all your devices using your new password. Report it to Netflix and advise them of the actions you’ve taken. Thoroughly scan your computer with anti-malware software to make sure there are no malware, spyware, trojans, etc. Long gone are the days when anti-virus alone protects users. Make sure to use both anti-virus and anti-malware protection. 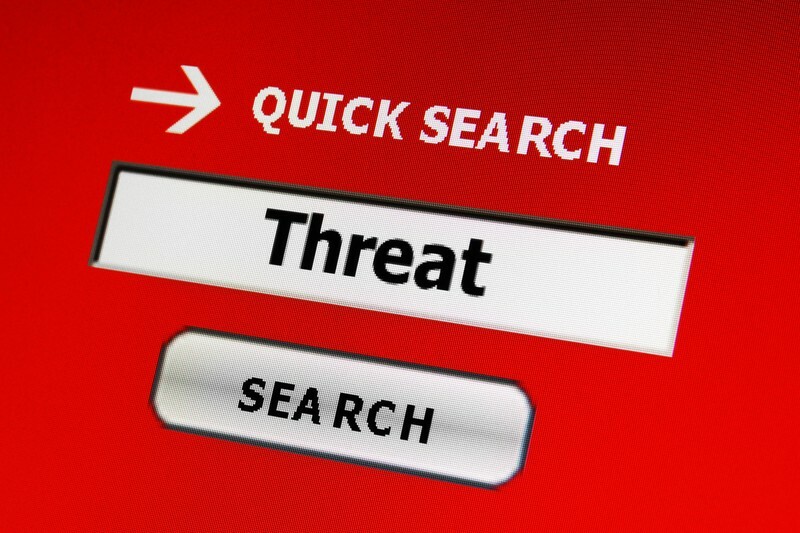 This is necessary for you to avoid cases where hackers will install malware on your computer and steal personal information from your computer. If you spot a Netflix phishing scam email, don’t hesitate to report it to Netflix for them to take action. Your efforts can help stop scammers and hackers from taking advantage of unsuspecting Netflix users. Follow the tips and advice above, stay safe and keep the movies and shows rolling. Thousands of Mac Programs Potentially Vulnerable. Are you Affected?